Click here for a printable copy of the new 2019 - 2020 JISD calendar. 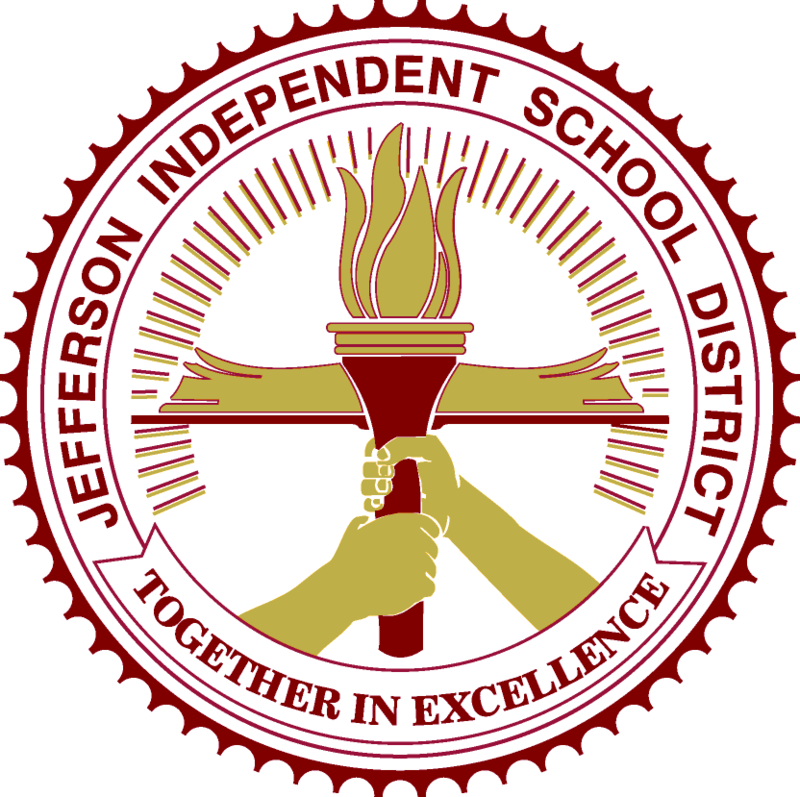 Click here for current JISD employment opportunities. Click here for an updated list of district and department phone options. 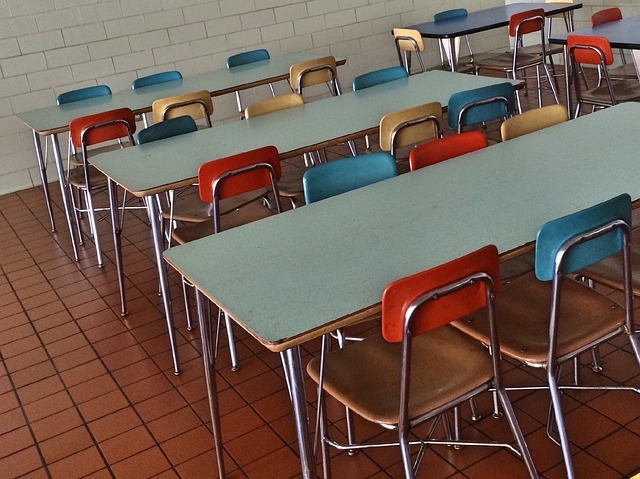 WHERE CAN I FIND MY STUDENT'S GRADES? 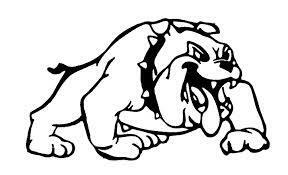 Click here to read this week's edition of The Bulldog Beacon, courtesy of the Jefferson Jimplecute. Click here for a downloadable version of the 2018-2019 school calendar. APRIL 23, 2019 . . .
To provide high-quality educational opportunities that will inspire all students to become productive citizens in a culturally diverse and technologically advanced world. To provide an environment of excellence that inspires all stakeholders to value learning, respect others, and become responsible decision makers.